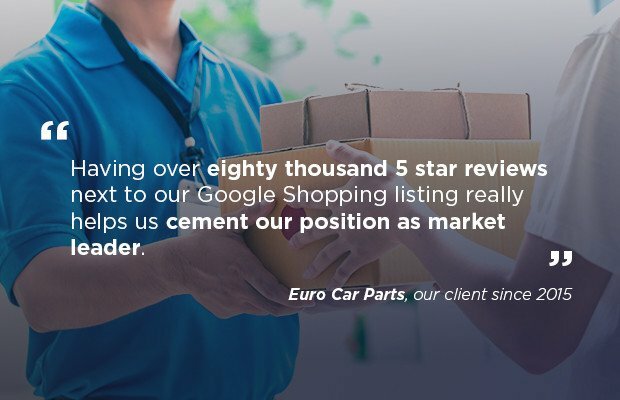 Reviews.co.uk is a Google Licensed Review Partner, trusted with authentic customer feedback by thousands of clients. 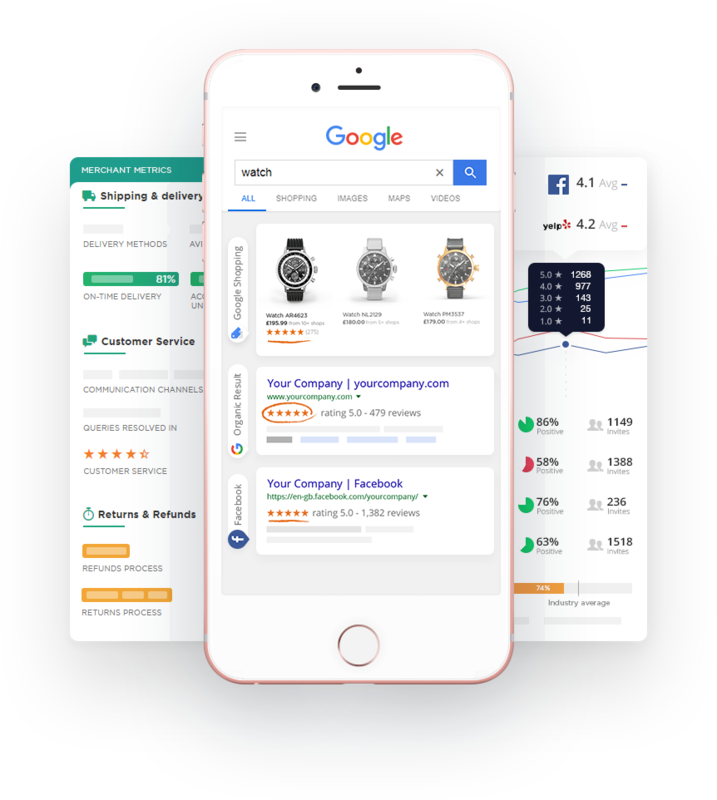 Get organic stars & Seller Ratings in Google & Bing to reduce spend on PPC adverts, improve click-through rates, boost conversion, & enhance your sales & customer trust. 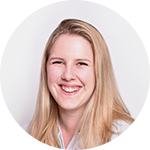 To find a platform able to offer them a vast amount of review requests, with the ability to help them identify brand advocates. 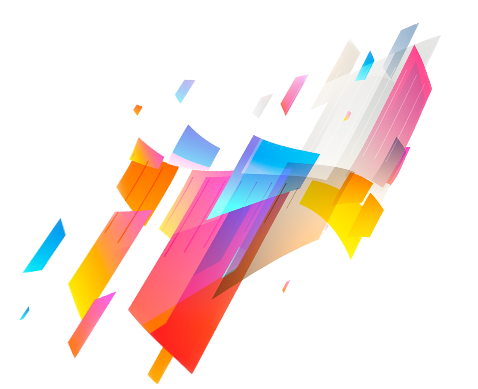 Unlimited monthly email invitations, A/B email testing, and advanced reporting tools. 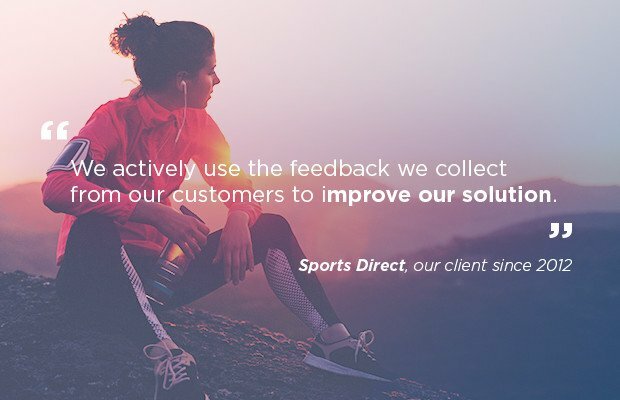 Sports Direct have honed the perfect email invitation to send to their clients, and have collected the most Company Reviews over any other business in the UK. Reviews across Google, and an improved online presence. Third Party review collection, SMS collection, Rich Snippet friendly Badges and Widgets, API customisation. 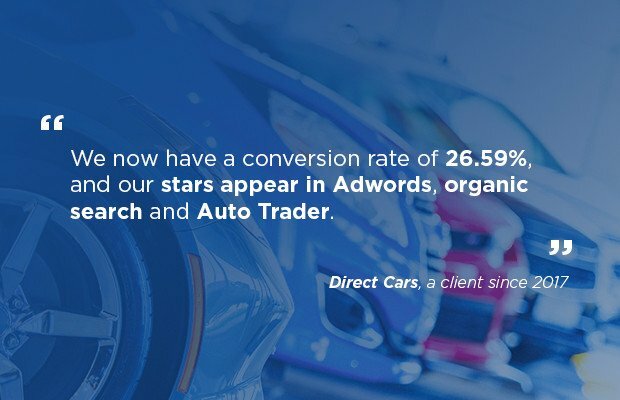 Reviews across Auto Trader and the web, stars in organic listings, doubled website conversion, and review conversion from 1% - 26%. Product Review collection with a cost effective platform. A Fair and transparent plan, with Product Review collection and publication via on-site Widgets. Increased on-page conversion, with an 18% uplift in sales. Stars in their Adwords and Google Shopping ads, and to actively answer and display customer questions on-site. Seller Ratings in their Adwords, and Rich Snippet friendly Badges and Widgets on-site, including the Reviews Q&A Widget. Over 4,000 organic impressions, and greater traffic and on-site impressions with their dynamic Q&A. 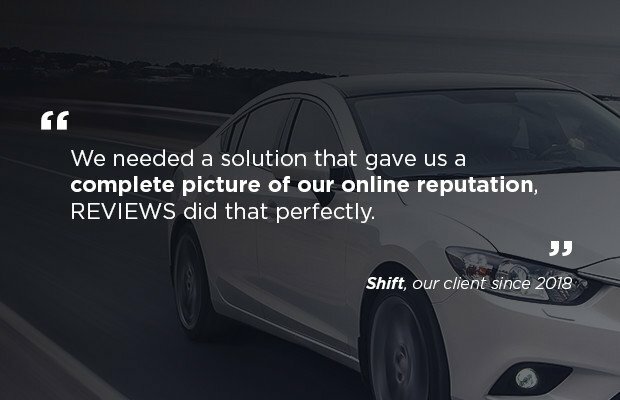 Increasing their online review visibility by getting their reviews across Google and the web. Third Party Review Management and Rich Snippet friendly on-site Badges and Widgets. 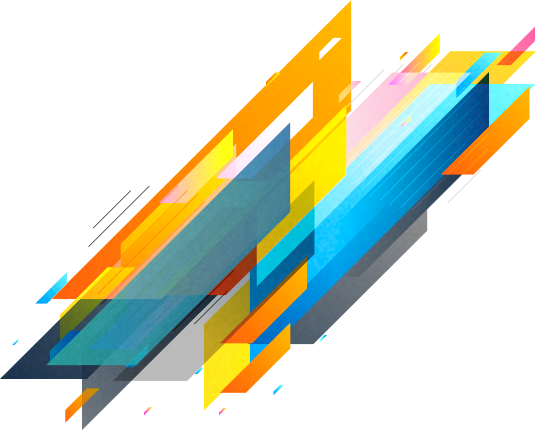 Greater click-through rates, increased on-page conversions, and an improved bottom line. 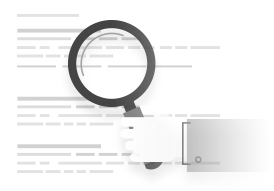 Monitor their Online Reputation, and improve their review score on Third Party Review Sites. Third Party Review Management, accessible Reviews Timeline. Greater customer trust across the web with an improved Yelp score. 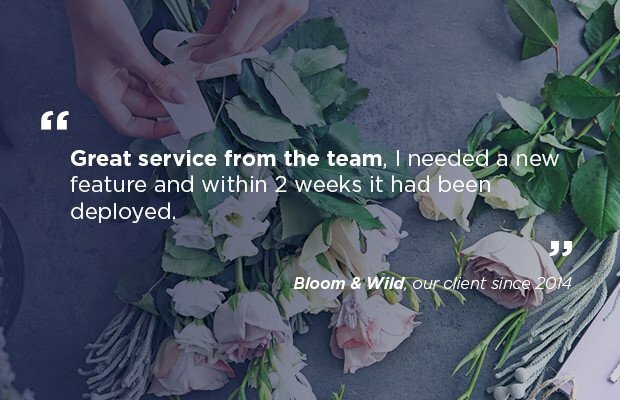 Generate greater social proof with Review Photos. Product Review and customer Photo Review collection and publication. 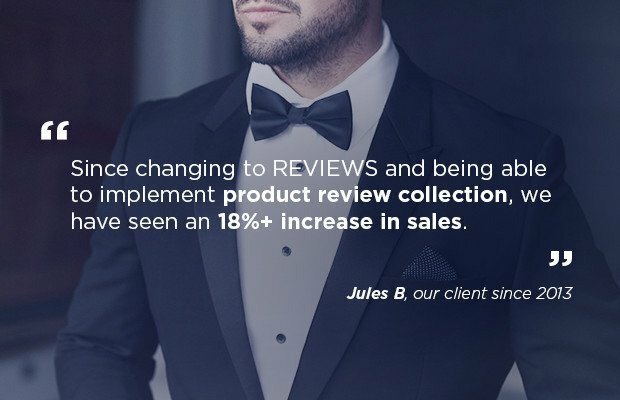 Enhanced customer trust with nearly 300 customer-generated review photos. 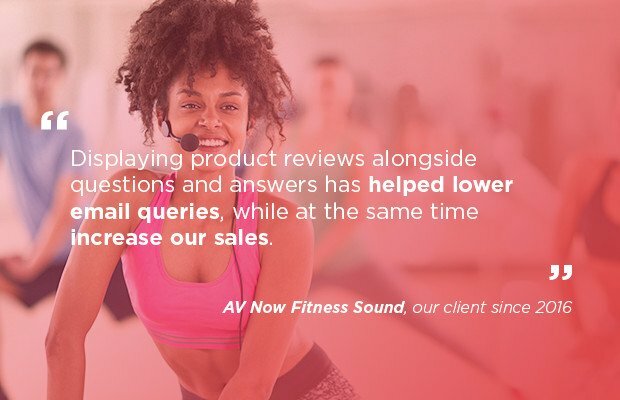 Harness the power of your customer's voice to increase sales and brand trust using our market-leading review management software. Thank you for adding your site. We'll be in touch soon once everything is setup.